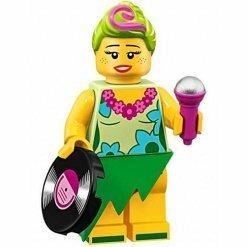 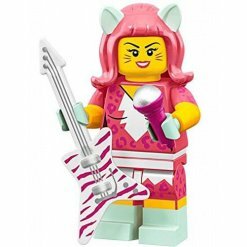 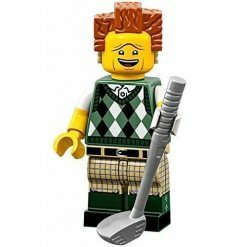 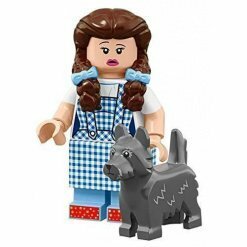 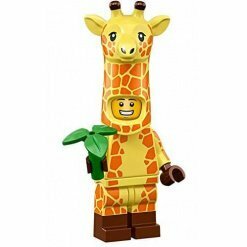 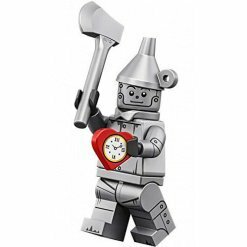 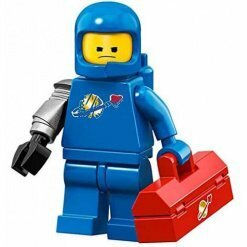 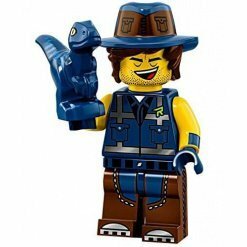 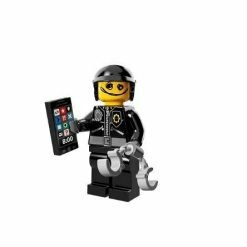 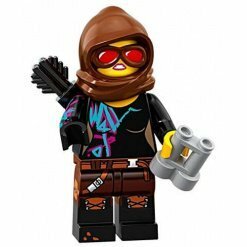 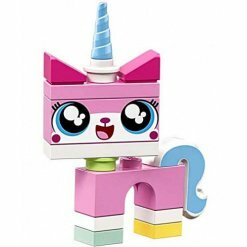 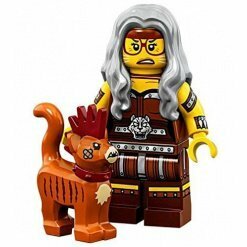 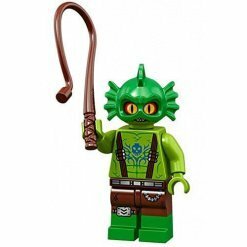 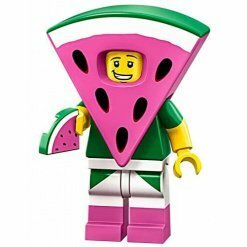 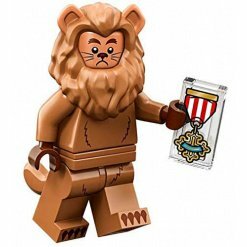 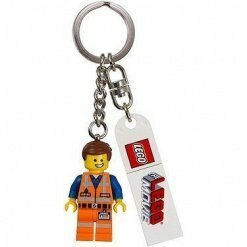 View basket “LEGO The Movie 2 Battle Ready Lucy Minifigure 71023 (Bagged)” has been added to your basket. 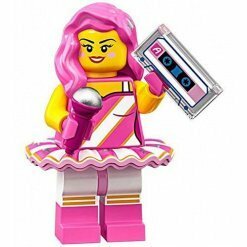 Featuring another 16 Brand new LEGO Minifigures, all based on The LEGO Movie, they are set to be an amazing line up once again. 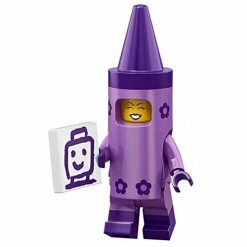 Consisting of Abraham Lincoln, Calamity Drone, Emmet with Hard Hat, Gail the Construction Worker, Larry the Barista, Marsha Queen of the Mermaids, Mrs Scratchen Post, Panda Suit Guy, President Business, Scribble-Face Bad Cop, Taco Tuesday Guy, Velma Staplebot, Where are My Pants? 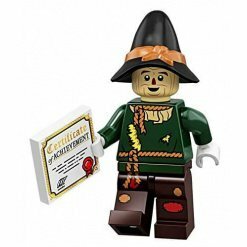 Guy, Wild West Wyldstyle, Wiley Fusebot and William Shakespeare. 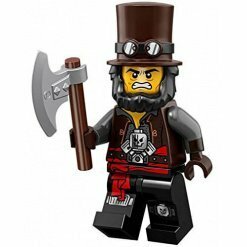 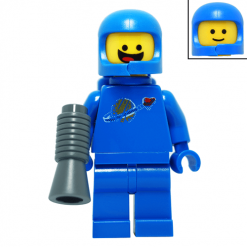 At the dismay to some, LEGO have raised the rrp of The LEGO Movie Minifigures to £2.49. 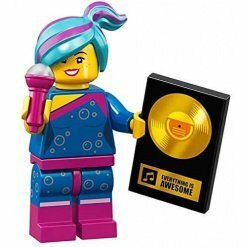 This may seem like a huge step up for some fans and collectors but not so much of a shock for the rest of us as we have been expecting this for a while now! 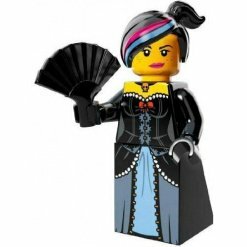 Another 16 Fantastic LEGO Minifigures, and we personally think that these LEGO Movie Minifigures are one of the best collections so far.